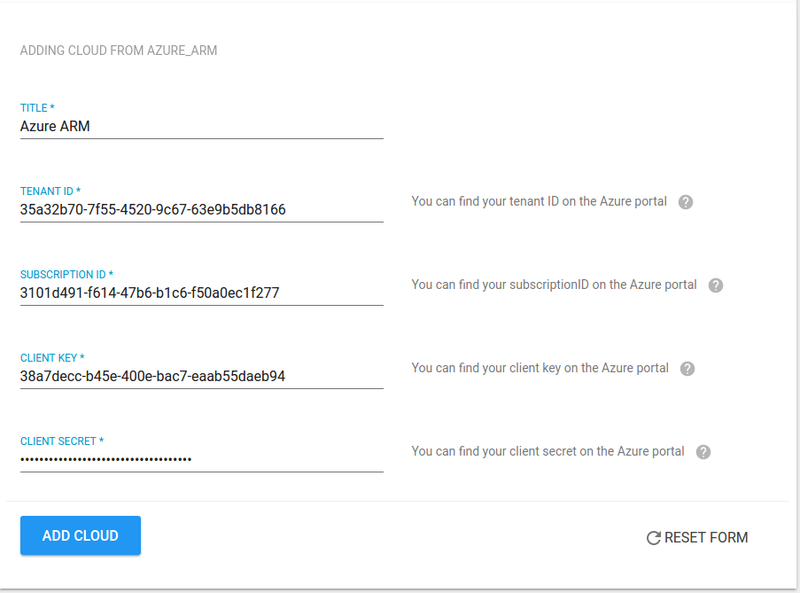 We now have to login to Azure portal on https://portal.azure.com and take a note of the SUBSCRIPTION ID that we are going to add to mist.io. 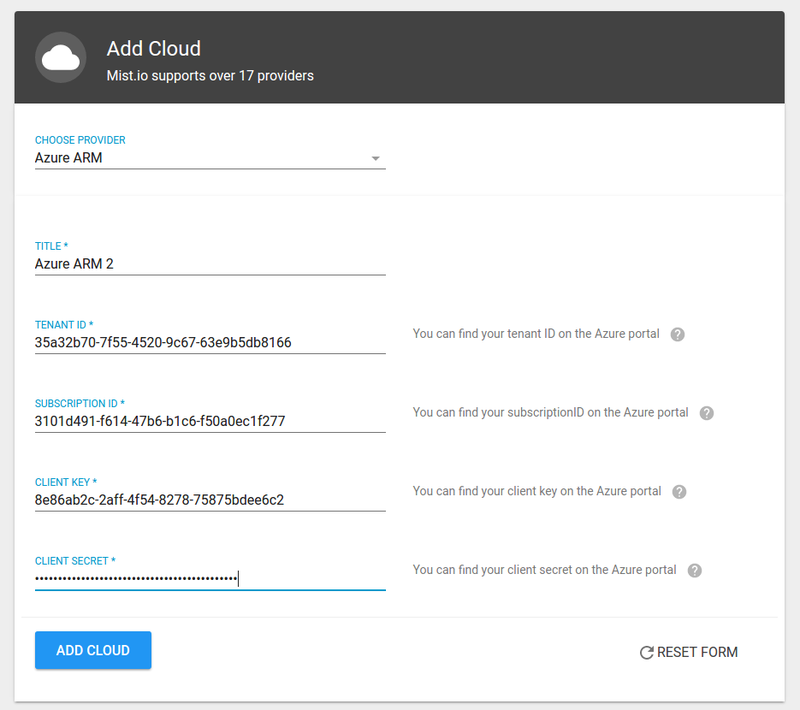 This will be Subscription ID field you specify on the mist.io add cloud wizard. In our case this is 3101d491-f614-47b6-b1c6-f50a0ec1f277. For manual generation of keys, you will need to create a client id and specify it to mist.io, along with a few other IDs. 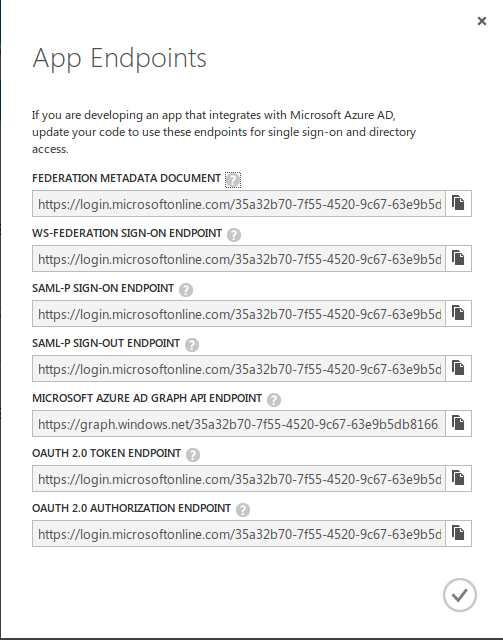 You will have to use both the old (manage.windowsazure.com) and the new (portal.azure.com) Azure portals because the functionality to get these credentials is under development on the new portal. then select the APPLICATIONS tab and select ADD to add a new one. 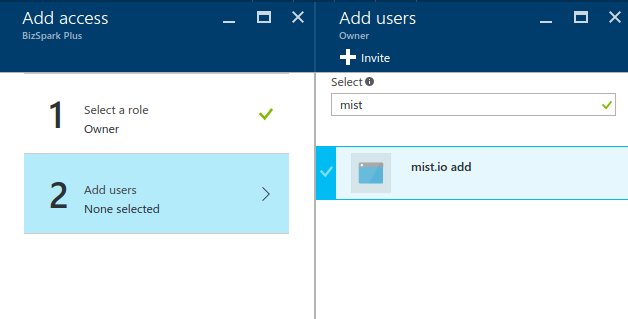 On the popup dialog select 'Add an application my organization is developing', give it a unique name, select 'WEB APPLICATION AND/OR WEB API' and on the last dialog of the popup specify https://mist.io as the SIGN-ON URL and APP ID URI. 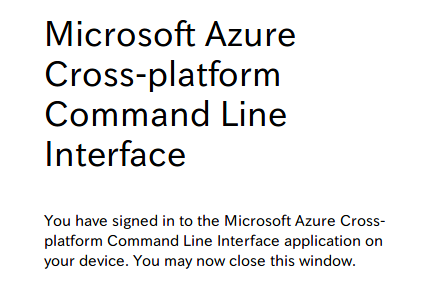 These values won't be used, they just need to be unique if you're having multiple Azure clients. In our case the client name is ' mistio add'. Scroll on the bottom of the page, on the keys section. We will create a new key for this client id. Set the duration as 2 years and press ' SAVE' on the bottom of the page. After a few seconds the secret appears for this key and you have to save it. This is the Client secret field you specify on the mist.io add cloud wizard. This is h6D0hVplz1rZnfNId9zPKkLsGGVDZ8c+00/JviXvYM8= in our case. 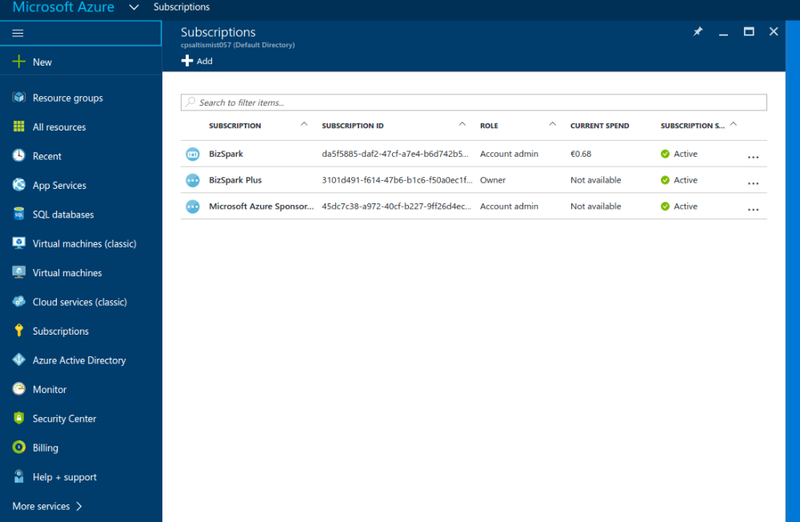 Login and select ' SUBSCRIPTIONS' on the left side bar. Copy the SUBSCRIPTION ID that you are going to add to mist.io, in case you have more than one. 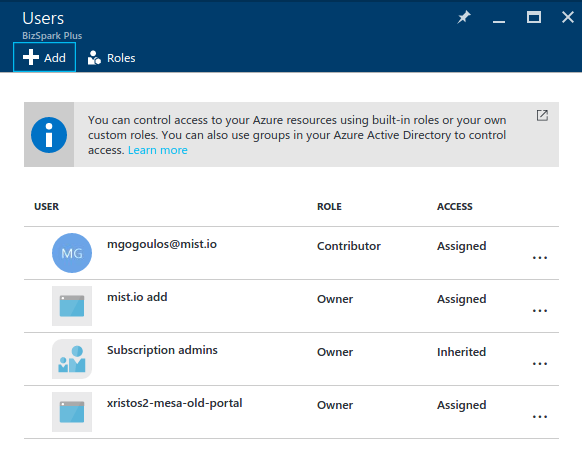 This will be Subscription ID field you specify on the mist.io add cloud wizard. In our case this is 3101d491-f614-47b6-b1c6-f50a0ec1f277. 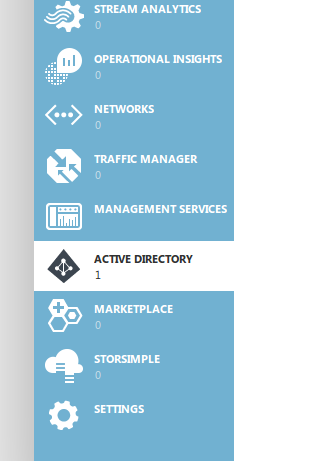 Then click on the Subscription, next click on Acces Control (IAM) on the Overview section. On the new tab that opens click Add, select Owner as role and select the account by specifying the client name (this has been mist.io add for our case).You just need to start typing the name on the Select field and it will appear, so you may click on it. Make sure you click on ' Select' on the bottom of the page, then OK. This takes a few seconds before it informs you that the user has been added!